She's A Gentry: A Chatty Spring Haul! Good evening spring sausages. I hope you've all had a marvellous Sunday celebrating Mothers Day! We went out for lunch at 1 and I fell into a food coma around 5. Ended up having an hour long nap which was kinda lovely. Ahhh Sunday life. Anyway! 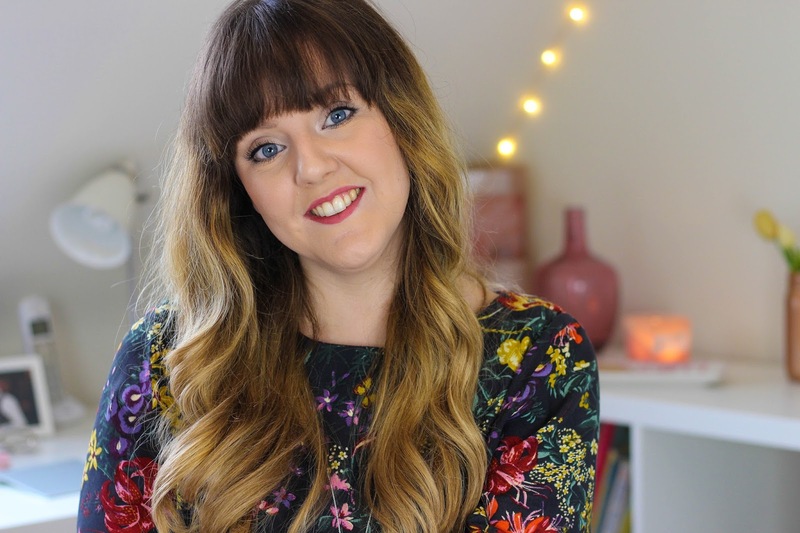 I've actually filmed a video for once.. Its been a rather long time since I sat down to film but the mood took me and here I am presenting to you a chatty spring haul containing all the lovely things I have been buying of late. If you're not subscribed already I would really love you to hit that button. I've been feeling a little disheartened with my Youtubing of late. I feel like people aren't seeing my uploads with the algorithm but I'm trying not to let it dampen my spirits too much an plan to have a few vlogs up in the coming weeks. Anyway enjoy the video and I'll be back with a post or two in the next week! Big love!